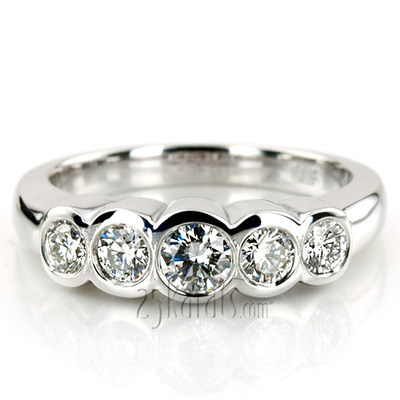 Finding your wedding ring is finding a token of lifetime commitment and happiness. 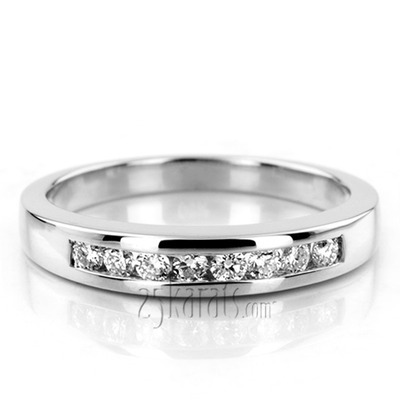 It can’t be substituted, it can’t be compromised. 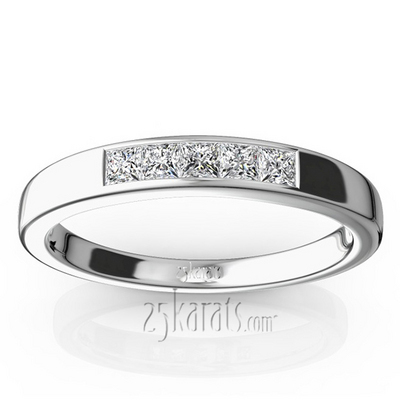 With 25karats women’s diamond wedding ring collection, the perfect diamond ring that you have always dreamed of is yours to get! 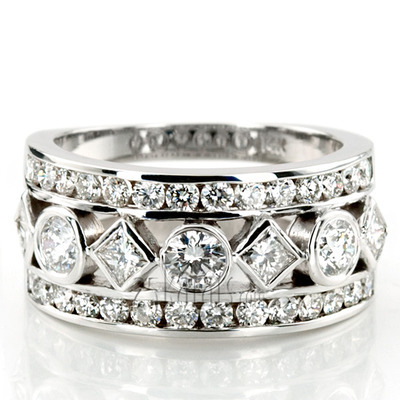 Whether you are looking for a ring to match your engagement ring or want a standalone wedding band, you are at the right place. 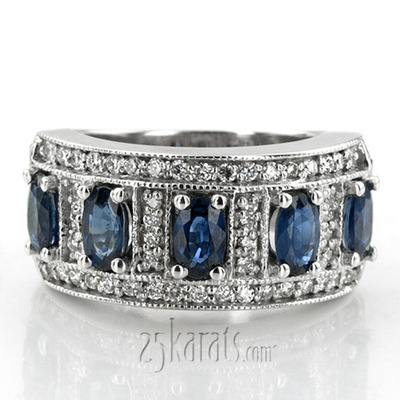 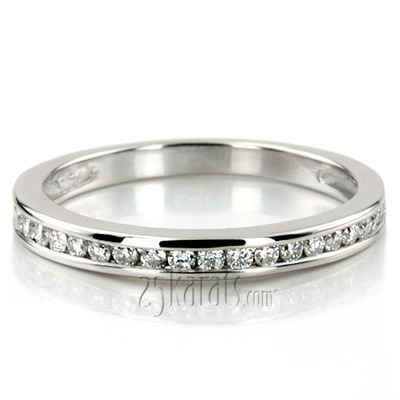 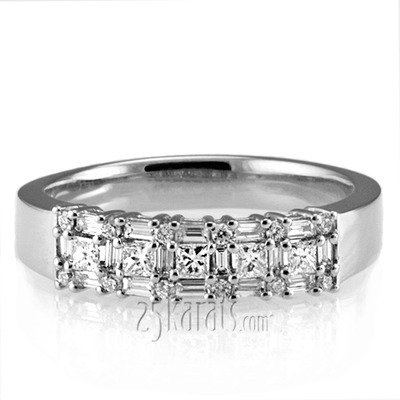 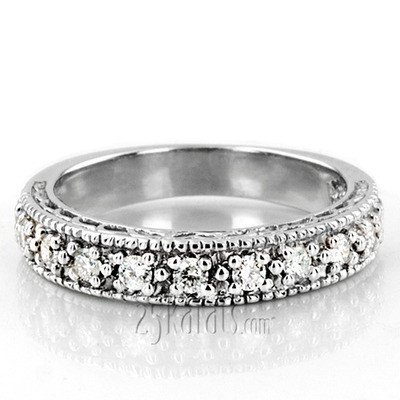 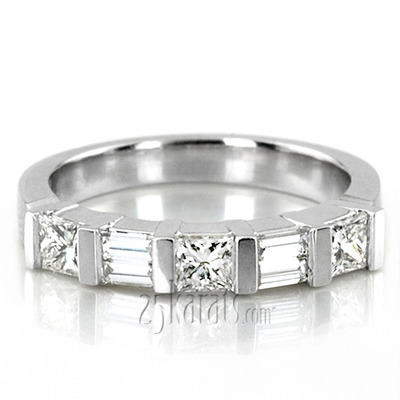 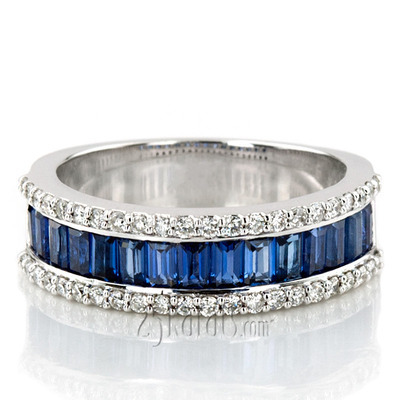 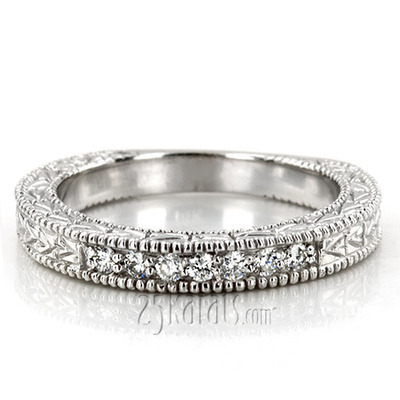 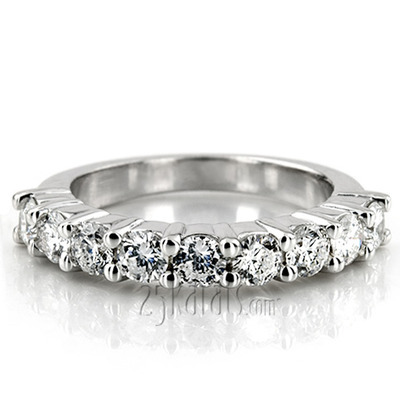 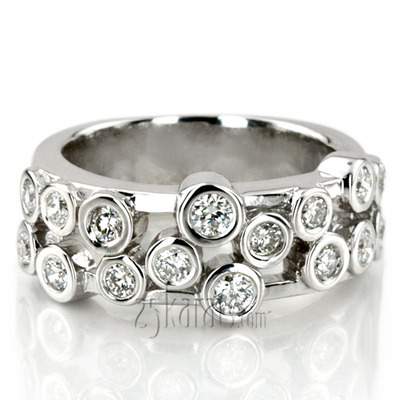 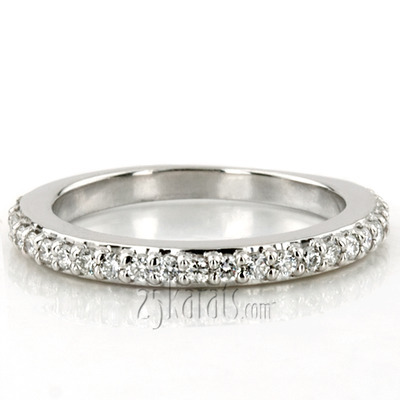 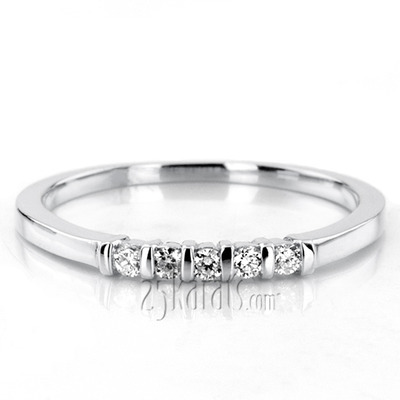 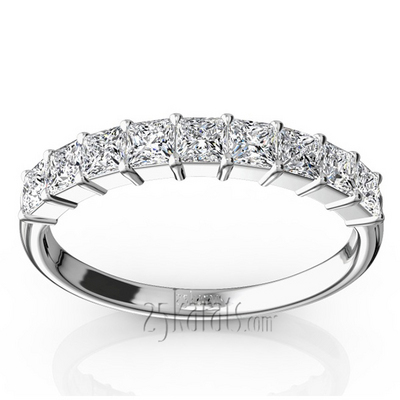 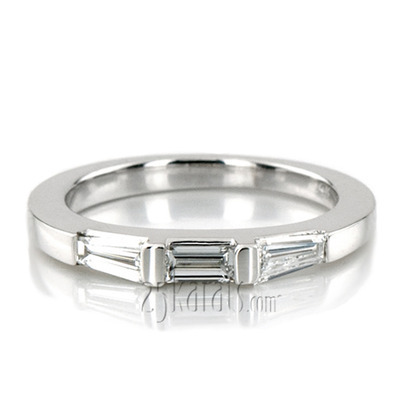 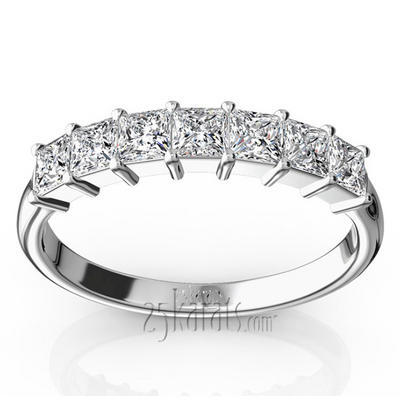 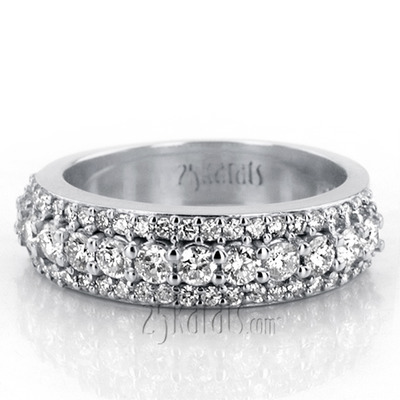 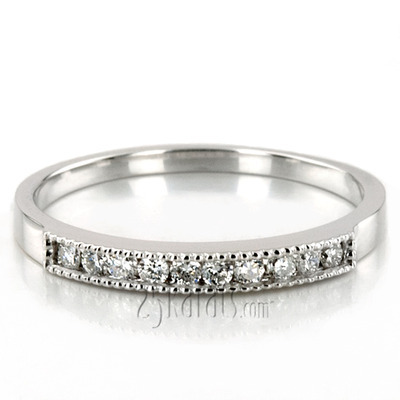 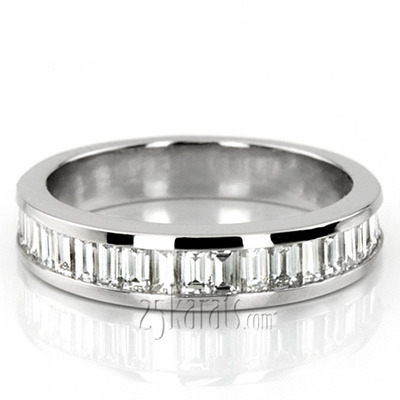 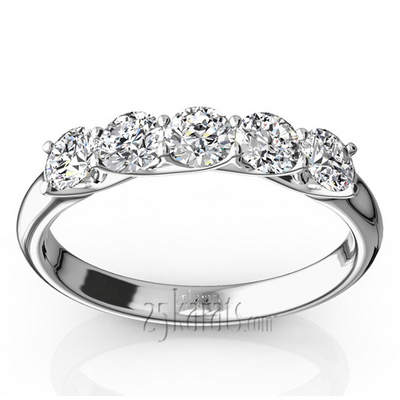 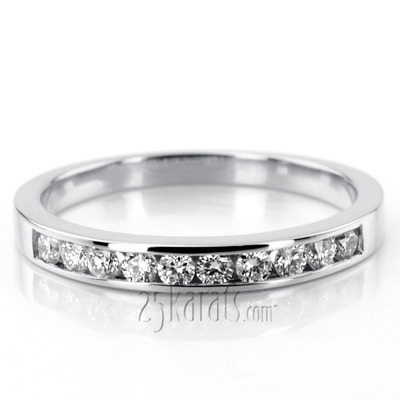 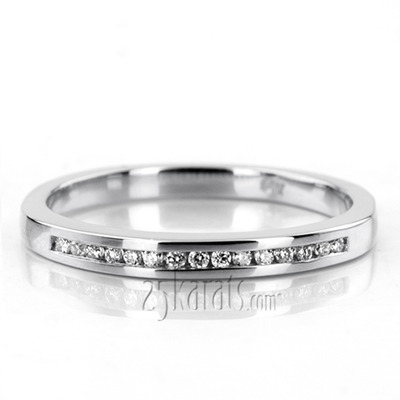 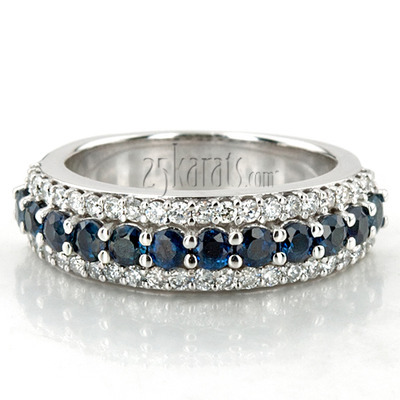 25karats is proud to manufacture the highest quality diamond wedding rings. 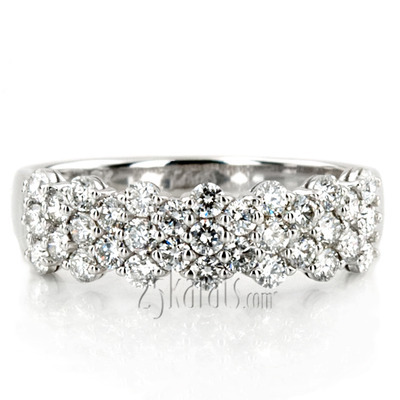 We use handpicked diamonds to finish every diamond ring with most sparkle. 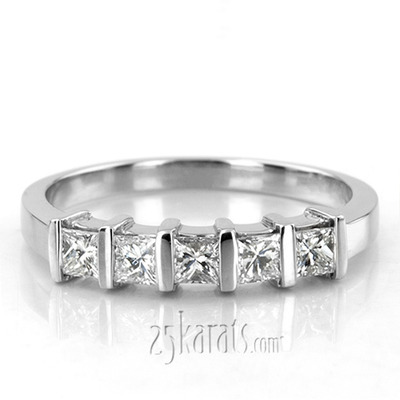 25karats diamond rings are polished to perfection for their final mesmerizing look. 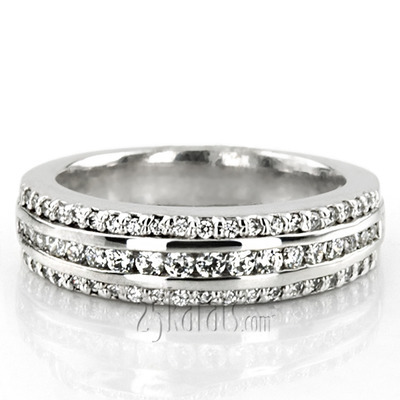 Each ring is manufactured for order from scratch and truly ‘brand new’ for your finger only. 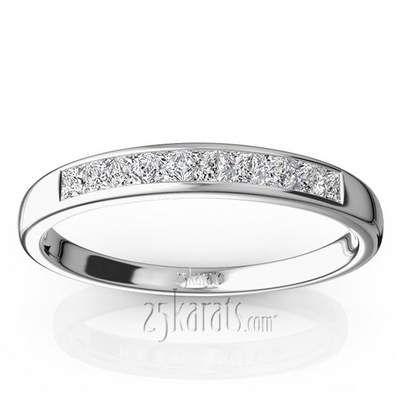 Show your style, show your personality, show your dreams… With a 25karats women’s diamond wedding ring, it’s your time to shine.